In an article from The Washington Post, Kara Powell, Jake Mulder and Brad Griffin researched young church goers for a book they are writing; “Growing Young.” They wanted to find out what young people were looking for in a parish and overwhelmingly they said “authenticity and connection.” These words were found frequently in their interviews: welcoming, accepting, belonging, authentic, hospitable and caring. It shouldn’t be a surprise to ministry leaders in parishes – we assume we are all those things. However, our attendance at weekend worship tells a different story. So how do we make those words become reality in our parishes? It starts with hospitality. Hospitality becomes a lens for us rather than an afterthought or a committee. Send out a survey to all parishioners and ask how your parish is doing in regard to warmth, welcoming, inclusivity, generosity, and authenticity. This could be done in every ministry area too. Gather that intel and take a good look at it. Noting where you are doing well and where some work is needed. Becoming a warm and welcoming parish is the responsibility of everyone. Each person no matter what age must be like Jesus – inviting people in to the inner circle because it is there we meet Jesus and come to love him, serve him and boldly tell others about him! Those in frontline positions or leadership roles need to be the models for the rest of the parish. 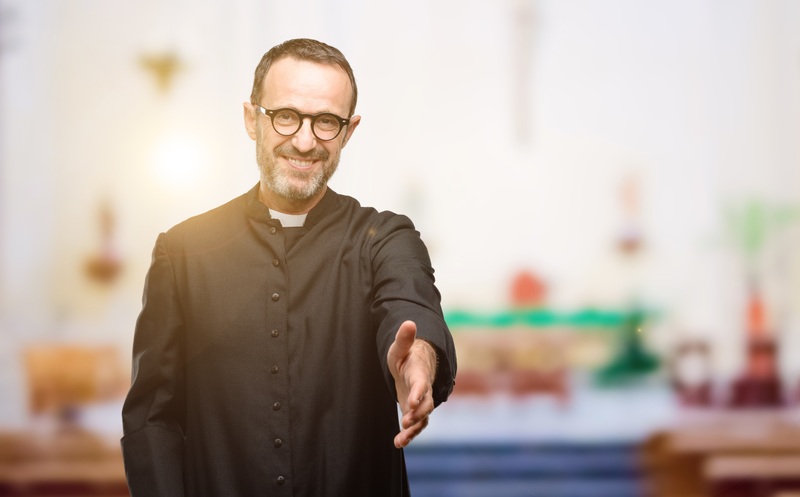 There is no perfect parish, but those parishes who work hard at hospitality and constantly assess and try new things are among the parishes that young people are flocking to because they see authenticity, joy and graciousness –not perfection. Start where you are and go from there – you can do this!